Tesla's home battery could save consumers serious cash. Elon Musk has electrified the tech and financial worlds with plans to roll out a battery that consumers can use to power their houses. Few specifics are known about what the billionaire will unveil during Thursday's highly-anticipated event, but his brother Kimbal Musk offered a few details to CNNMoney. Kimbal Musk, a Tesla (TSLA) board member, said the new battery would slash consumers' electric bills by 25% just by being smarter about energy use. "It's quite a profound thing," Kimbal Musk told CNNMoney's Cristina Alesci on the sidelines of the Milken Global Conference in Los Angeles. Instead of paying premium rates for electricity at 3 p.m., the battery will charge itself at 3 a.m., he said. That's a big deal because peak rates in the afternoon in California are around 35 cents a kilowatt hour, compared with just 8 cents in the hours before dawn. "So you'll be paying one-quarter of the price for electricity," Kimbal Musk said. Of course, batteries aren't cheap. They can cost thousands of dollars, though utility companies typically offer rebates. It's not clear how much the Tesla battery will cost. Wall Street is already fired up about Tesla's foray into home electricity. The car company's shares spiked more than 7% on Monday as analysts predicted the battery could juice Tesla's profits. 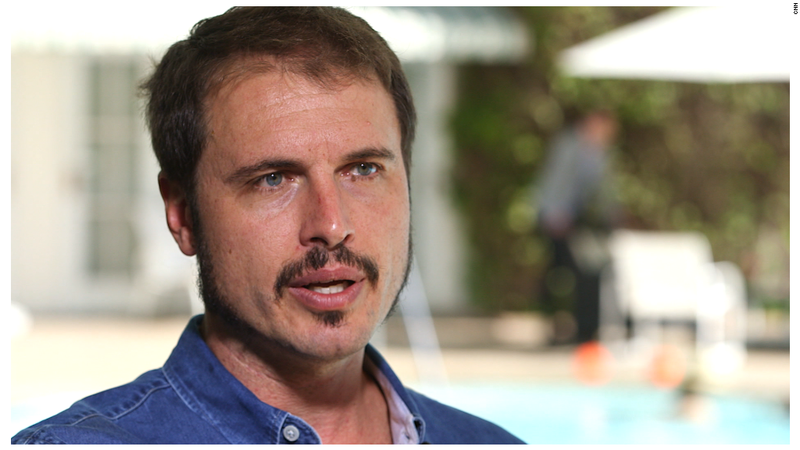 Kimbal Musk also offered some insight into the man behind the electric car company that has captured the imagination of consumers and investors alike. Asked about his brother's quirky personality, he said: "Let's just say he was first in line when he was born for engineering skills but he wasn't first in line for social skills." Yet Kimbal Musk said that "doesn't mean he's not a great guy."